For bariatric patients, the weight loss battle does not end in the operating room. Months or even years after surgery, the weight can slowly creep back on. This setback can be both frustrating and discouraging to people who thought their weight loss issues were a thing of the past. Truthfully, it happens to most of us. If you are dealing with weight gain, we’ve listed a few steps below which will help you get back on track. But these are only a few ideas, leave your comment to share your recommendations and tips! Post-surgery, you were probably given a lot of instructions from your surgeon as to what, when and how to eat and were reminded of the importance of exercise and follow-up medical care. While in the beginning, you might have followed the doctor’s advice to the letter, as time passed and you looked and felt healthier, you may have deviated from those dietary and exercise guidelines. Those instructions were not only designed to ensure a safe recovery but were part of a long-term strategy to help you reap the benefits of weight loss surgery for the rest of your life. In fact, closely following your surgeon’s orders may be the secret to your post-surgery success. Weight loss is a personal journey, but it doesn’t have to be a lonely one. Groups are great ways to share your weight loss challenges and successes with a network of people who can sympathize with what you are going through. These groups can also improve your self-esteem by helping you to recognize that your feelings and behaviours are not unique and nothing to be ashamed of. Talk to our friendly staff at HealthTravelGuide, we are proffessionals and love to help! Are you using the ‘too tired’ reason for missing a trip to the gym or 30-minute fast walk around the neighborhood? If you need energy, you know how to get it–get up, get out, get moving. “Too busy,” you say? Remember, only you can prioritize your health and wellness. You matter–make time for your health every single day. This doesn’t mean blaming yourself for putting the weight back on. It means being forthright about how and why you’ve gained the weight. Both a scale and firing up your food journal again can help you with that. 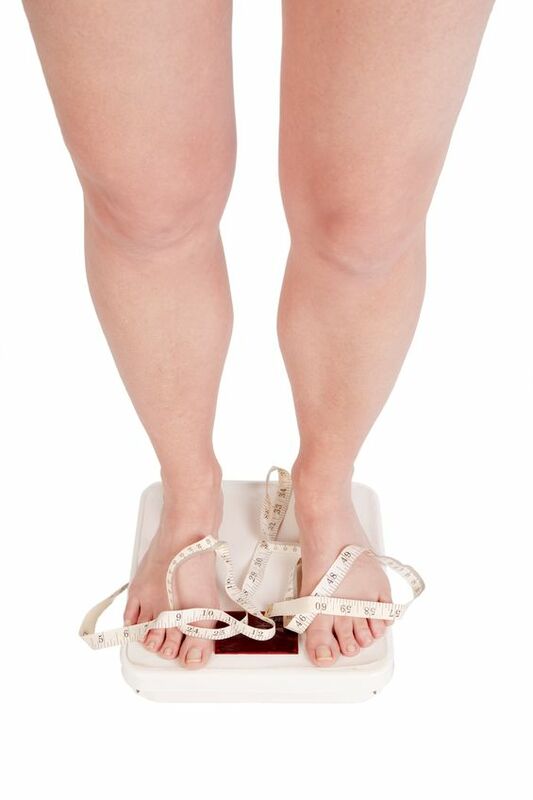 Weigh in at least once a week you will be forced to face the hard fact that you are gaining weight and you will be more likely to break the bad habits that are causing it. Keeping a food and activity diary, through an app on your phone or even track it with paper and pen. It will give you accountability for your weight gain by helping you to track your daily food intake, count your calories and keep a log of your daily activity. There’s no need to beat yourself up. You have already done the hard part by recognizing the weight has crept back on. That in itself shows you are going to battle back! If you need a pep talk or have some challenges you help with overcoming–call your bariatric surgeon or nutritionist and schedule an appointment. We are here, armed with the ammunition to get the scale moving downward again. You may also enjoy our article about 8 Tips To Getting Rid of Bad Habits After WLS. This article is written by Dr. Seun Sowemimo and published on ObesityHelp. Read about the author and original article here.